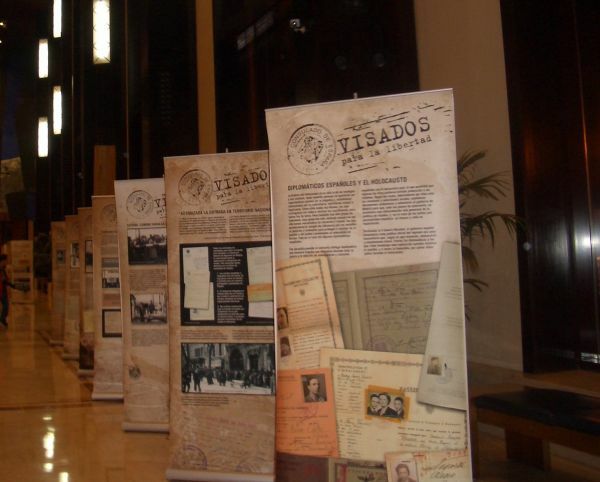 This exhibition is a tribute and a memory of the humanitarian work of some people who, with their attitude and their behavior, saved thousands of lives during the 2nd World War. It constitutes an example and a demonstration that it is always possible to fight barbarity and injustice. Exhibition produced by Casa Sefarad-Israel.